Пуанты для начинающих. Medium-strength box. 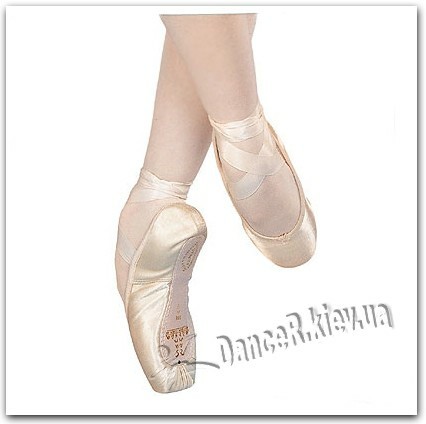 Wide platform for better balance on pointe. Ideal for wearing toe-pads. Suitable for square toes ("Grecian foot"). Canvas (202C) or satin (202S) upper. Available in Black canvas (202C).